Can we contact you via text message? 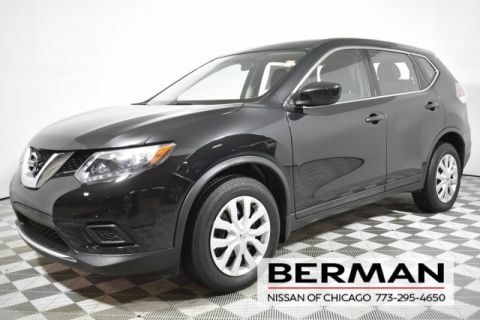 I consent that Nissan of Chicago may communicate with me via email, text, or phone. My consent to these terms is not a condition of any vehicle purchase. ORIGINAL MSRP OF $26,120 HUGE SAVINGS!!!! CARFAX One-Owner. Clean CARFAX. *AWD, *BLUETOOTH, *MP3 AUX AUDIO INPUT, *BACK UP CAMERA, *5" COLOR SCREEN, *STREAMING AUDIO, *1000 LB TOW CAPACITY, *ECO & SPORT DRIVE MODE, *HANDS FREE TEXT ASSISTANT, *STEERING WHEEL AUDIO CONTROLS. NATIONWIDE SHIPPING AVAILABLE!! 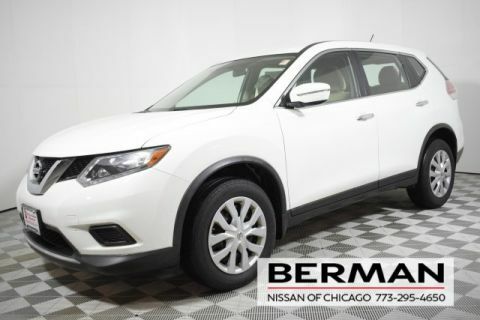 400 plus indoor car showroom, state of the art facility built in 2017, number 1 Nissan volume dealer in Chicago, number 1 Nissan Certified Pre Owned Dealer in the USA, hassle free pricing, Only KBB Instant Cash Offer Nissan Dealer in Chicago, our sales volume gives us buying power to get your financing approved with great rates and terms for everyone, and we are THE highest rated dealer in Chicago by Google. Tax, Title, license, and doc fee not included in vehicle prices shown and must be paid by the purchaser. While great effort is made to ensure the accuracy of the information on this site, errors do occur so please verify information with a customer service rep. 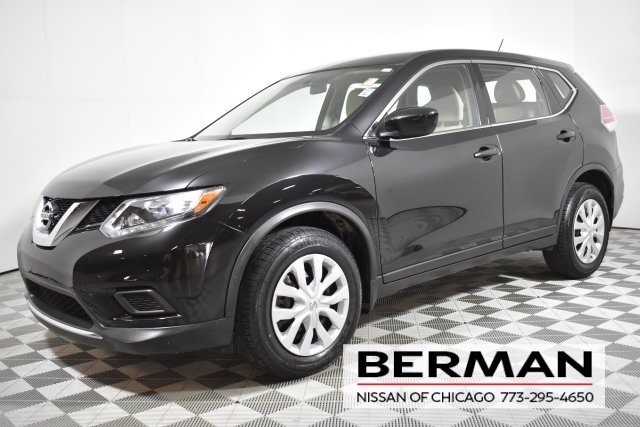 This is easily done by calling us at 773-295-4650 or by visiting us at the dealership. 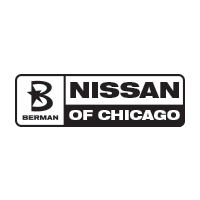 Berman Nissan of Chicago has been proudly serving the Chicago, Schaumburg, Melrose Park, Skokie, Niles, and Evanston area since we first opened our doors in 1987. We have an award-winning customer service team, with Spanish-speaking staff, that will do everything we can to make sure you’re completely satisfied when you walk onto our lot. 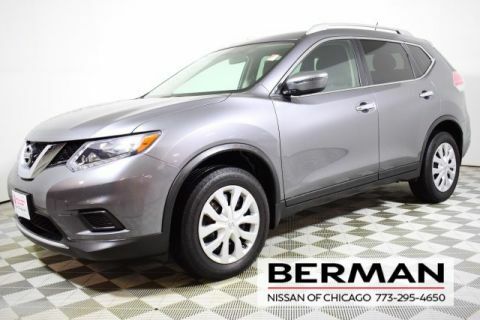 Berman Nissan of Chicago	41.953829, -87.7396764.